3 Bedroom Semi Detached House For Sale in Bedford for Guide Price £210,000. A well presented three bedroom semi detached family home which is ideal for a young family or first time buyer. The property is situated in a quiet cul-de-sac and is ideal for access to road links and Bedford town and train station. The property comprises of entrance hall, lounge-diner, kitchen and bathroom. All three bedrooms and on the first floor. 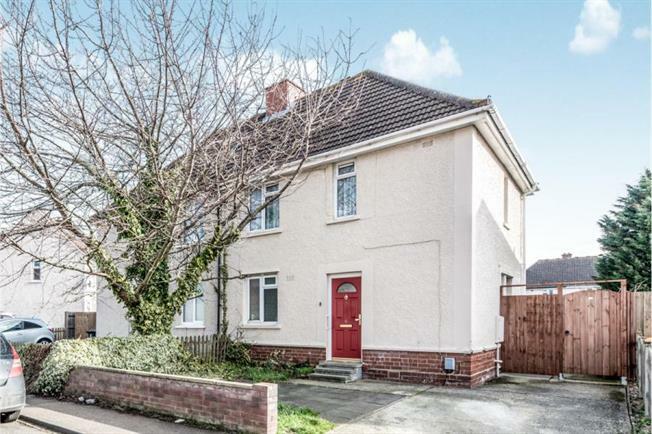 Outside offers large rear garden, and driveway.